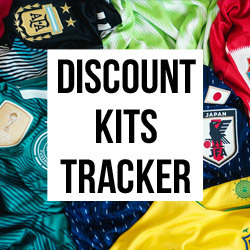 What better way to kick off 2019 than with a whole bunch of brand-new boot packs! 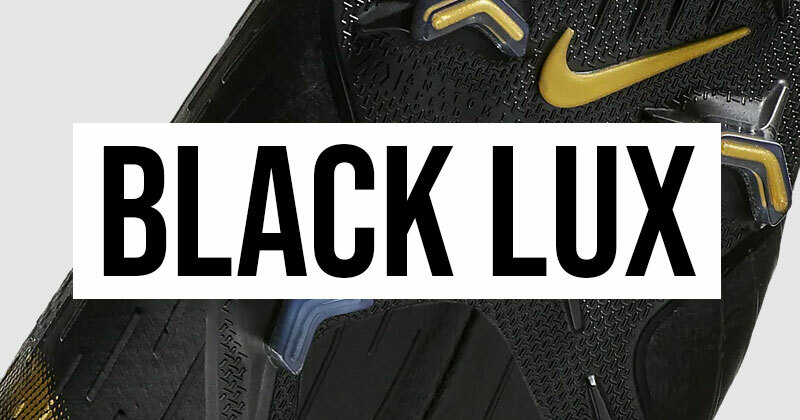 One special pack in particular that has caught our attention is the Nike Black Lux pack that we have already been teased with from the Americans, who are lucky enough to already have their hands on these boots. On this side of the pond, however, we need to wait a little longer until we can get our hands on (and our feet in) some of these sleek black and metallic gold colourways. 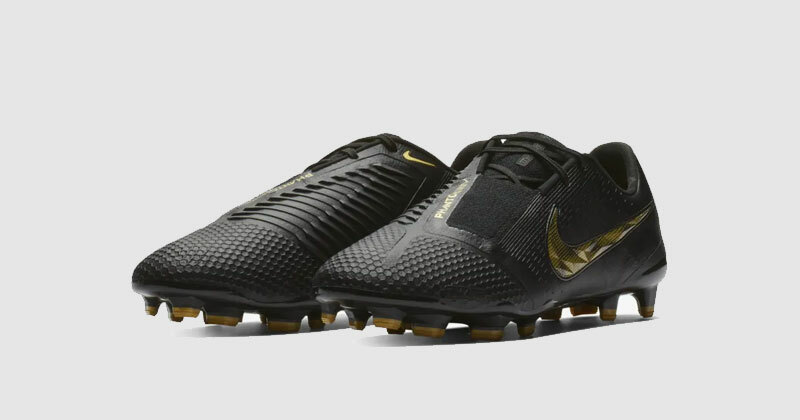 To start the year the right way, Nike have reimagined their favourite silos in a gloriously suave black with gold finishing. The Phantom Vision, Tiempo and Mercurial are all part of the new pack and the Phantom Venoms will be joining the rest of the gang soon. These boots aren’t just beautiful; they are so jam packed with the latest boot tech that they are one step away from playing football by themselves. And we aren’t just looking at a simple colour change in order to sell more boots; these silos are some of the most perfect amalgamations of the finest boot tech, creating a range of boots perfect for any individual, in any position. These animals are ‘bred to be fast’, which is why players like Cristiano Ronaldo swear by them. These are top of the range for Flyknit boots as Nike seemed to have perfected their knitting skills and are now producing some of the most lightweight, durable and speedy boots money can buy. Players can choose between the Flyknit collar Superfly 360, or for those who aren’t a fan of the ankle-hugging sock liner: the Vapor 360. A coating of All Conditions Control (ACC) across the whole boot leads to some of the best touch control on any modern football boot. 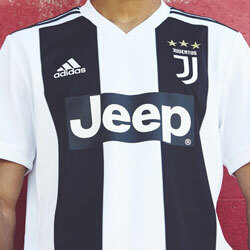 Add that to the podular heel plates that give a “racing seat feel” fit and chevron studs, you can see exactly why every football fan wants a pair of these. The Tiempo has always stayed true to the old-school leather boot look but hasn’t been so stubborn as to not utilise some of the benefits that Flyknit can bring. The Tiempo’s soft K-leather is spread over a 3-D foam skeleton and uses a Fitmesh lining to lock your foot in place. 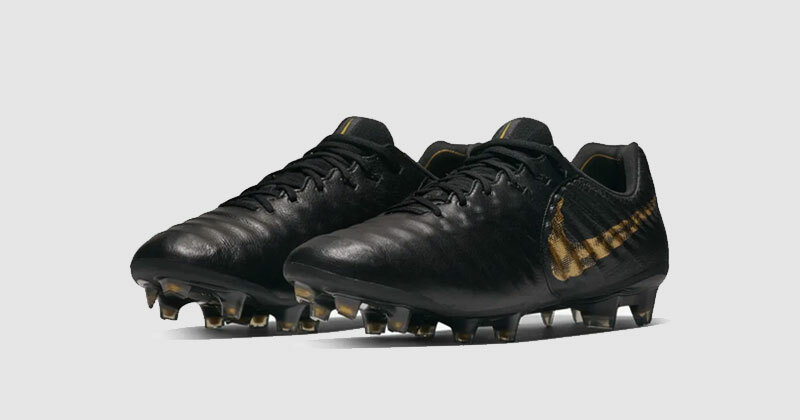 The Tiempo has always appealed more to the football traditionalist with their classic look and feel and all-black colourways have always been a staple for those no-frills, blood-spills players who wouldn’t be caught dead in a pair of pink and whites. 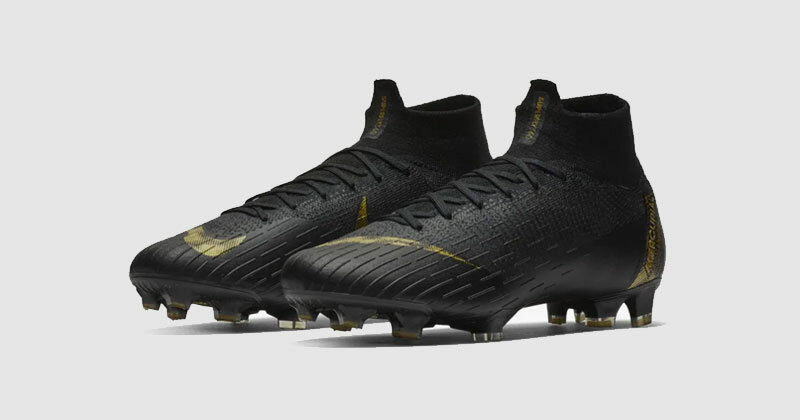 Maybe with the black Lux, those who stick religiously to the all-black football boots can get on board with the metallic gold finish? 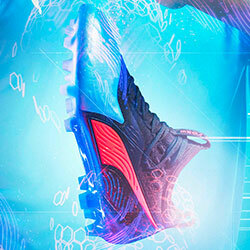 Nike’s Phantom silos are so packed out with tech it’s like Robocop had a child with Inspector Gadget. From the double-layered synthetic upper, Quad-fit mesh, hyper precision sole plate, dynamic fit Flyknit collar, ghost lacing system, (inhales), micro-textured areas and ACC these boots are the midfield playmaker’s weapon of choice. And they do look incredible. They’ve got all the right things in all the right places; even the tech adds something to the visuals as well as the function – just look at how the separate materials come together to create that diamond top-foot cover! I’ve never been a huge fan of animal print ever since I was forced to watch Eastenders as a child and saw Pat Butcher and Kat Slater rocking the pelts, but these are subtle enough that they might just turn me. 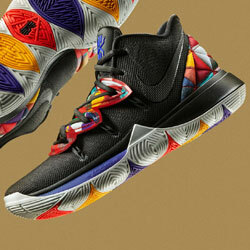 What do you think of the new Nike Black Lux pack, will you be investing? 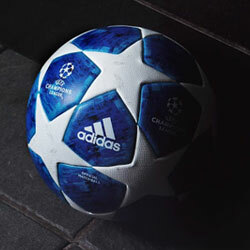 Or are you waiting for more of this year’s football boot releases before deciding?